Impossible Realities | I hope you’re not getting tired of sponsor news! I hope you’re not getting tired of sponsor news! 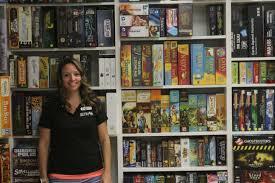 Offline Boardgame Cafe truly is one of the best! We’ve got games to add to the Mosh Pit and Play To Win for some time to come. For IR17: Adrift in the Aetherium, we will be putting Mangrovia, Braverats and FoodFighters with the S’mores and Grains Expansion up for Play to Win. 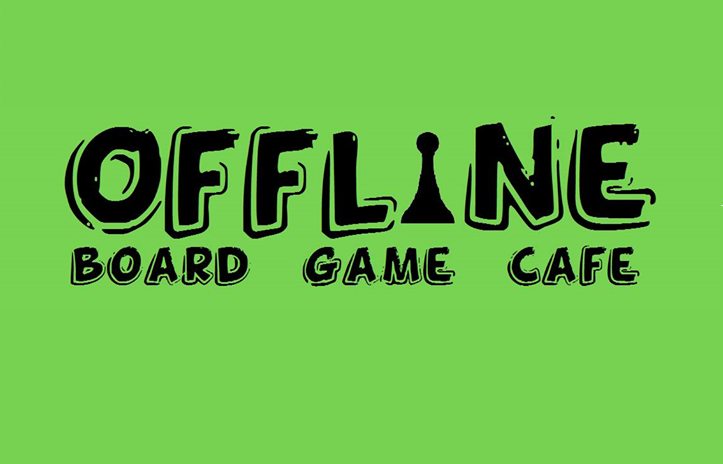 There will be even more titles during the upcoming March To Oblivion in 2019 from Offline Boardgame Cafe!